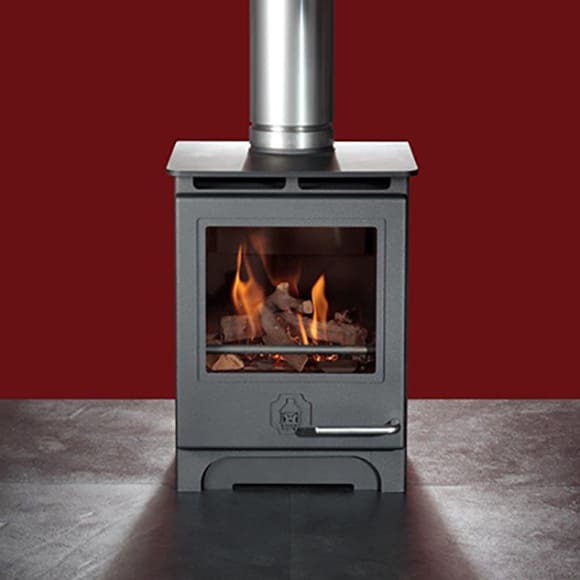 Woodwarm are a British company based in Devon, with an established reputation for designing and making excellent quality, well priced, gas stoves. 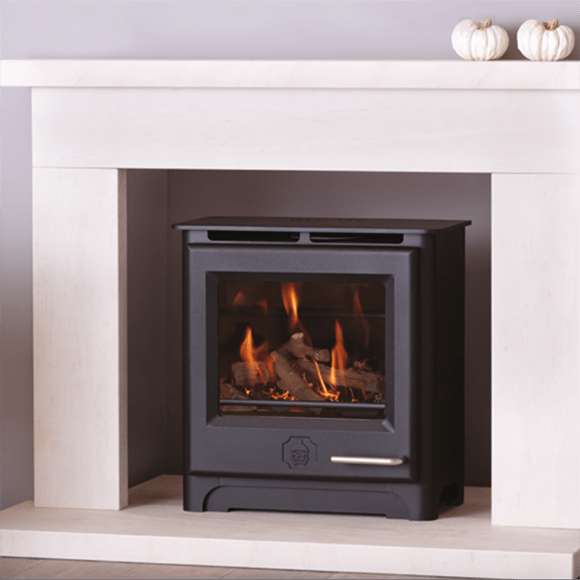 The Phoenix 3.5kW conventional flue gas stove is the smallest in the range. Made for style, comfort and maximum efficiency. 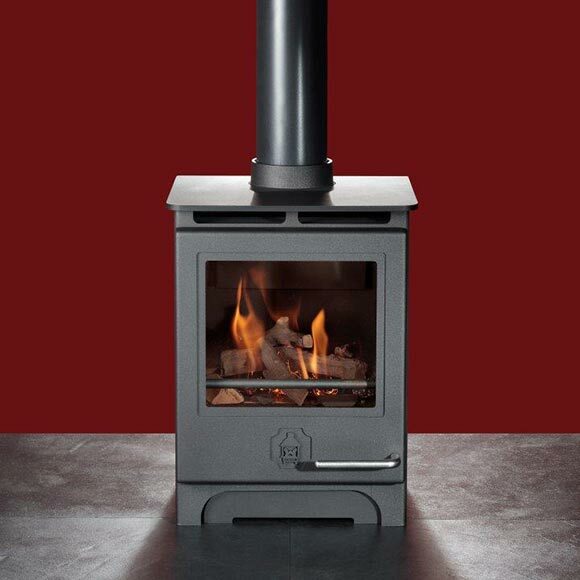 The Phoenix balanced flue 3.5kW gas stove is the smallest in the range. Made for style, comfort and maximum efficiency. 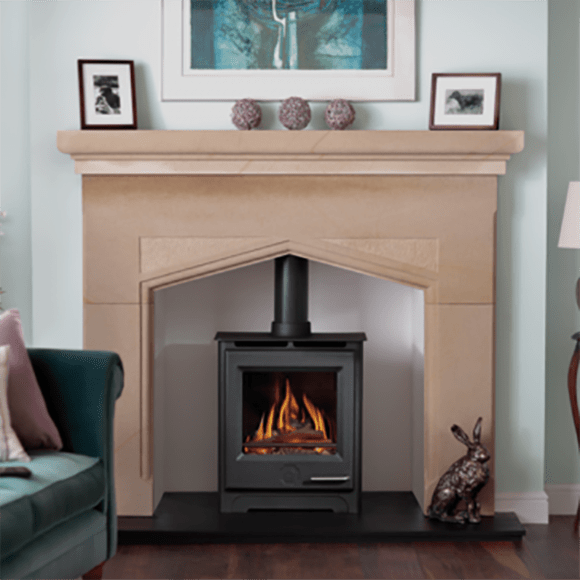 The Phoenix balanced flue 5kW gas stove, is perfect for the standard size room. Easy to use remote control and very efficient. The Phoenix conventional flue gas 5kW, would fit perfectly in a standard size room. Easy to use remote control and very efficient. 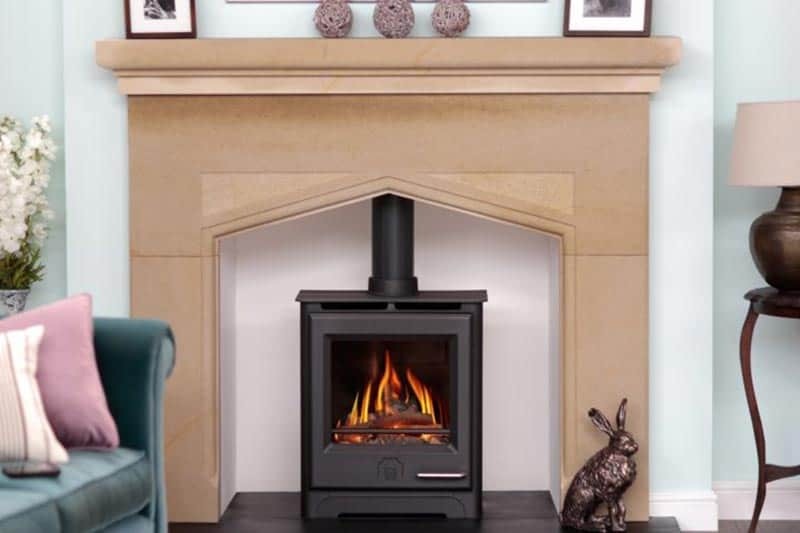 The Phoenix balanced flue 7kW gas stove, would fit perfectly in a large room. Easy to use remote control and very efficient.